In 1897, Mr. Earl B. Burg, the oldest of eleven children, at the age eighteen, left his home near East Prospect, Pennsylvania, and came to Red Lion. Mr. Burg attended the Eckel School of Mortuary Science, then located in Philadelphia, and in 1904 became the first person in Southern York County to receive a certified diploma to practice funeral directing in Pennsylvania. Upon his arrival in Red Lion in 1897, Mr. Burg was employed by the Charles Detwiler Furniture and Undertaking business, at 21 W. Broadway, where the present Zarfos Furniture Store is now located. For eleven years, he assisted Mr. Detwiler in the preperation of bodies and conducting of funerals. 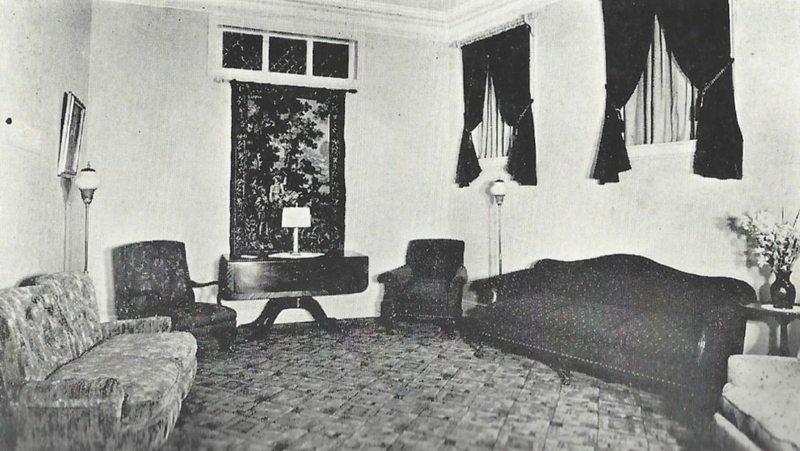 In 1907, the Detwiler Furniture and Funeral Directing Business was sold to Charles Zarfos, Sr., and Earl B. Burg, and a partnership was formed. On January 3, 1907 Charles F. Zarfos and his brother-in-law, Earl B. Burg purchased the furniture and undertaking establishment of C. W. Detwiler, a three-story frame structure, located at 29 W. Broadway. In July 1923 Zarfos & Burg began construction of a brick building on the same site at a cost of over $100,000.00. 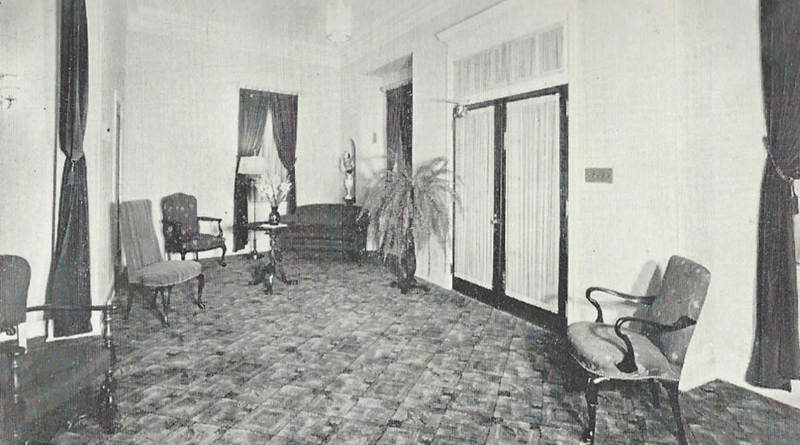 Once construction was completed, the funeral home occupied the top floor of the building. Mr. Burg was associated with the firm Zarfos and Burg, during which time one of the first Ambulance Services in Southern York County was begun, and operated until the present Red Lion Area Ambulance Association was formed. 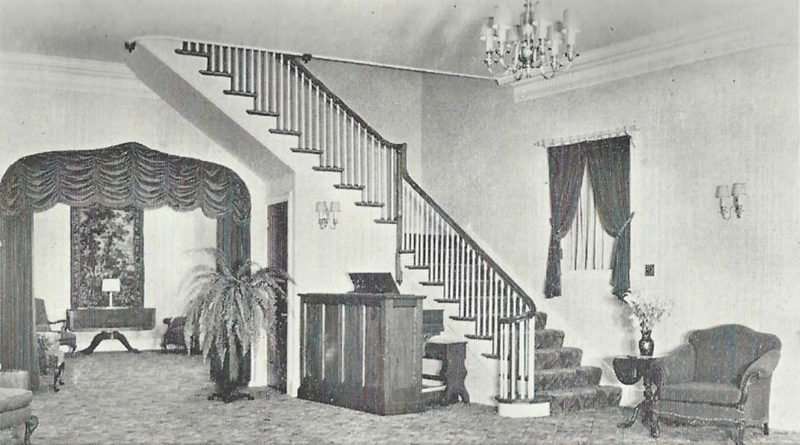 On April 17, 1934, the Zarfos & Burg partnership was dissolved, due to the fact that the building became inadequate to serve both the funiture and undertaking businesses; and Earl B. Burg formed the Burg Funeral Home at 134 W. Broadway.